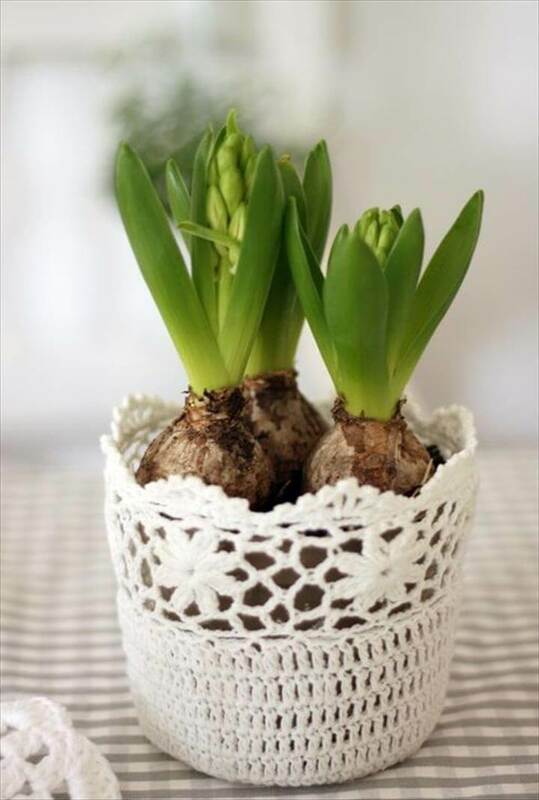 Plant and flowers breathe a new to any space be it home, office or any other. 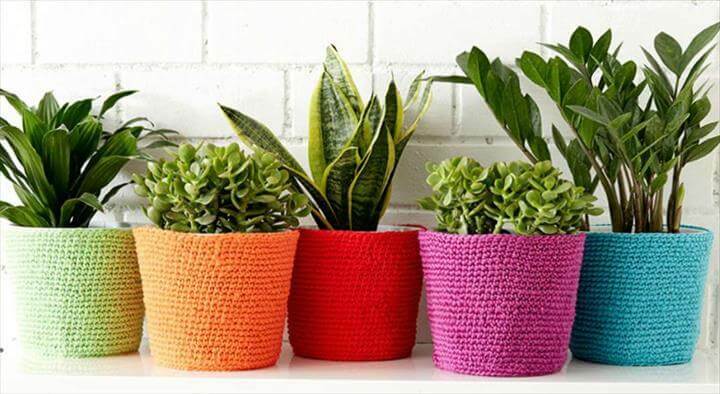 But using the old and ugly pots for the holding of your lovely plants and flowers is not a good idea as it can decrease the decor level of your spaces. 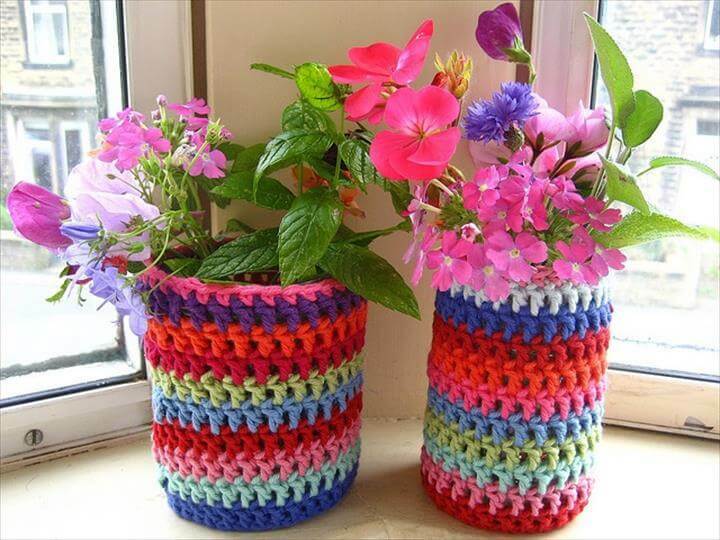 I know you must be thinking that the stylish and designed planters come with hefty price tags which you cannot afford. 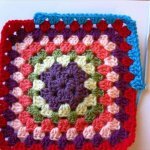 Yes you are right to think so but there is another way to deal with this situation. 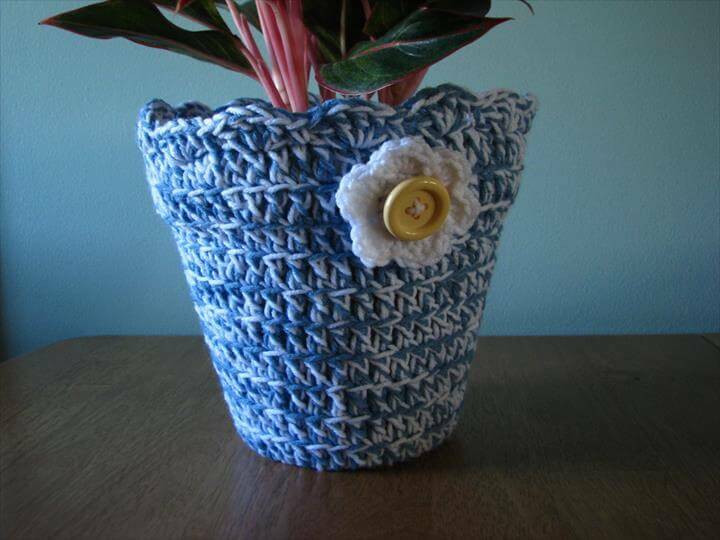 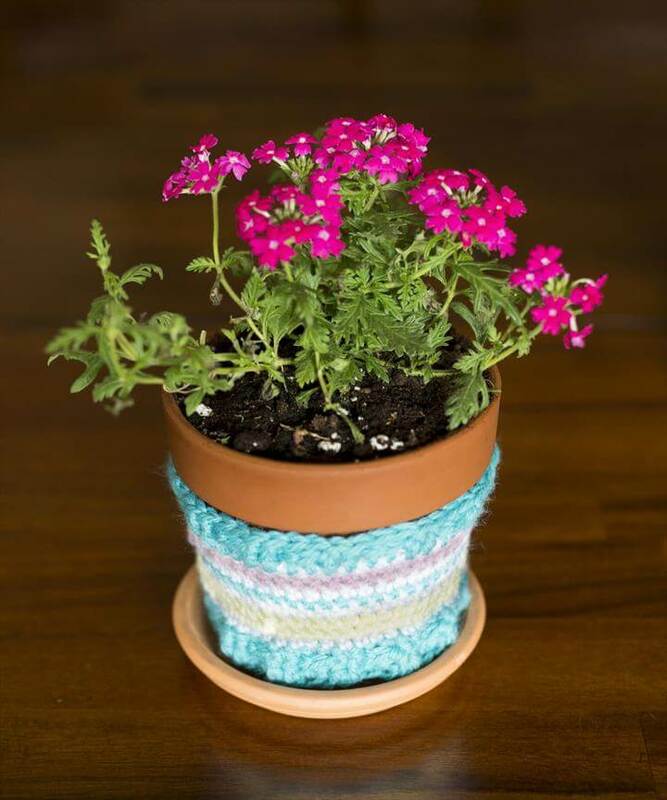 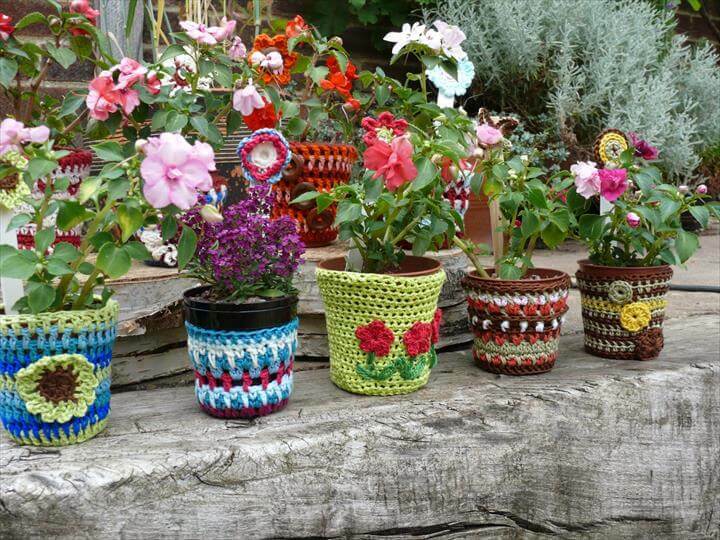 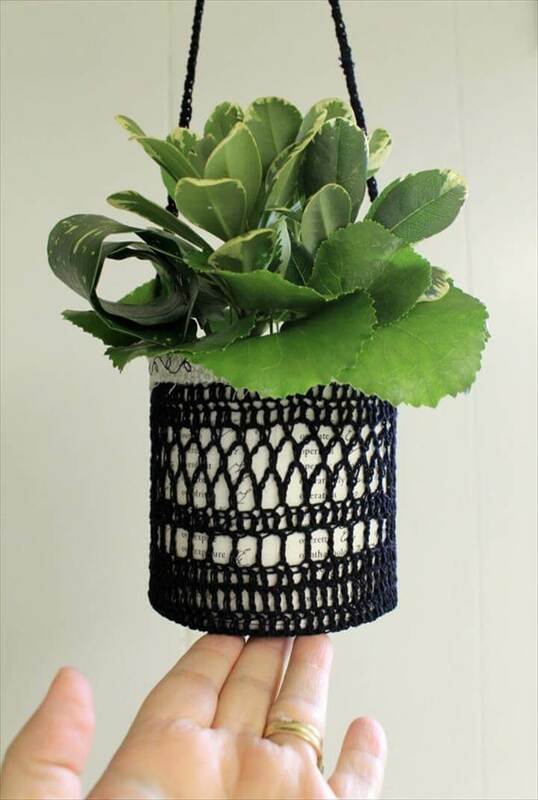 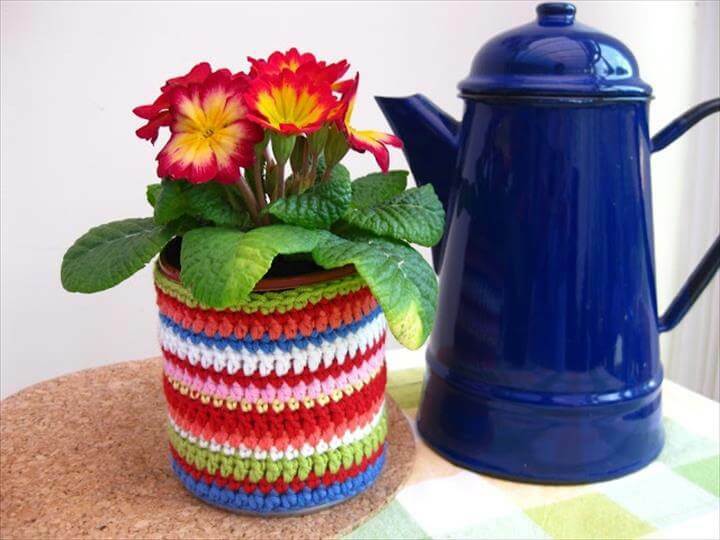 You can dress up your old and ugly pots, vases or planters with crochet covers and thus making them look all styled and designed up. 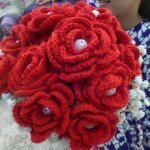 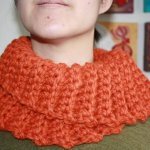 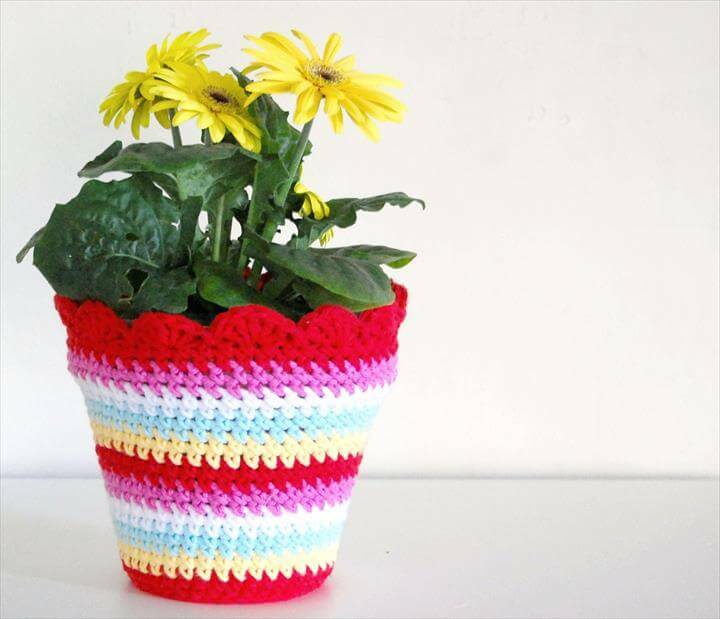 that is why we have these 20 DIY free crochet flower plant patterns for you to get crafty with and spruce up the decor of your places be if home or office. 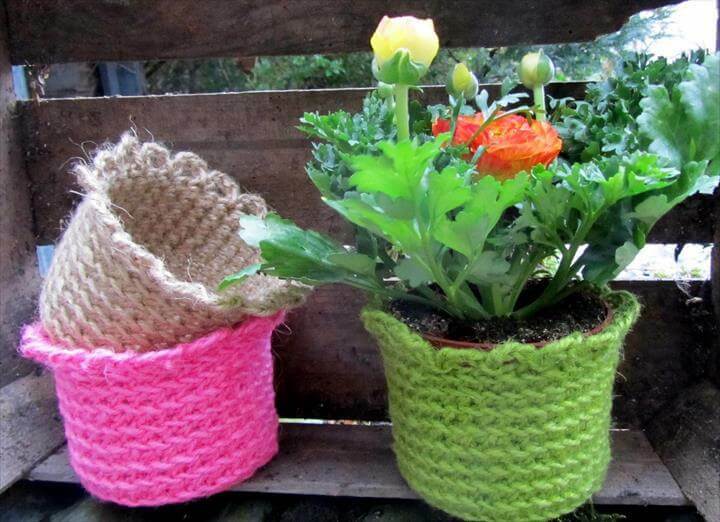 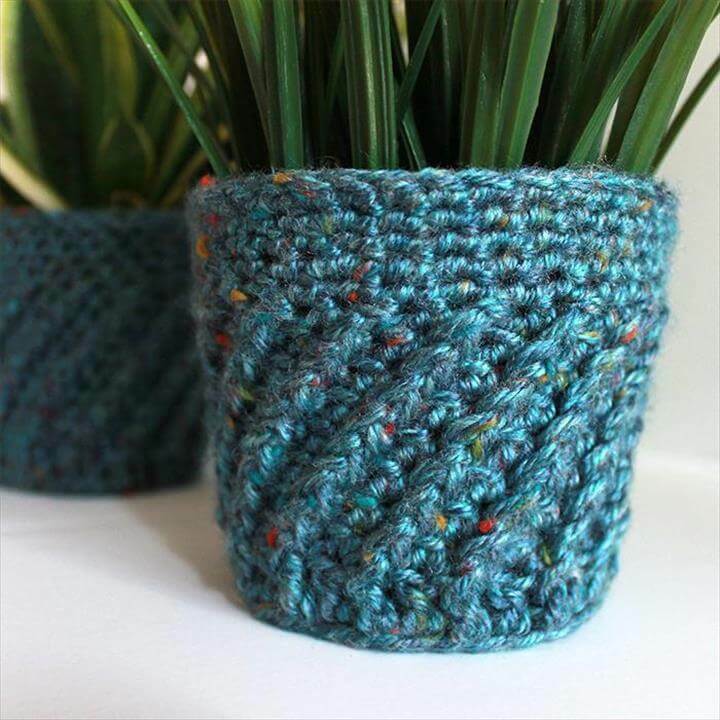 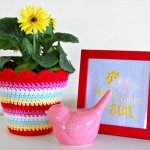 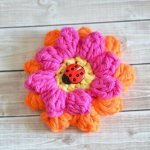 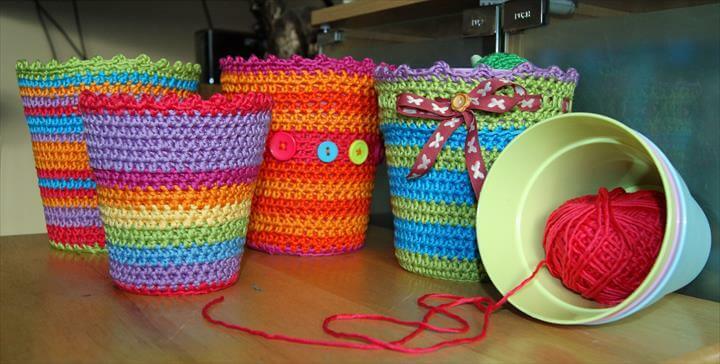 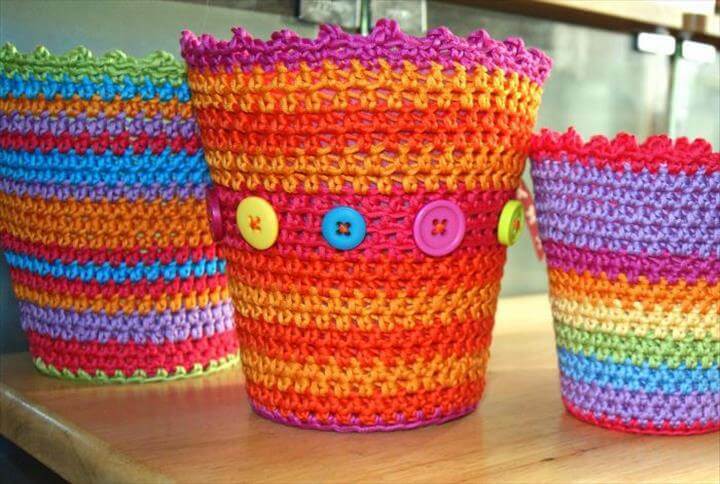 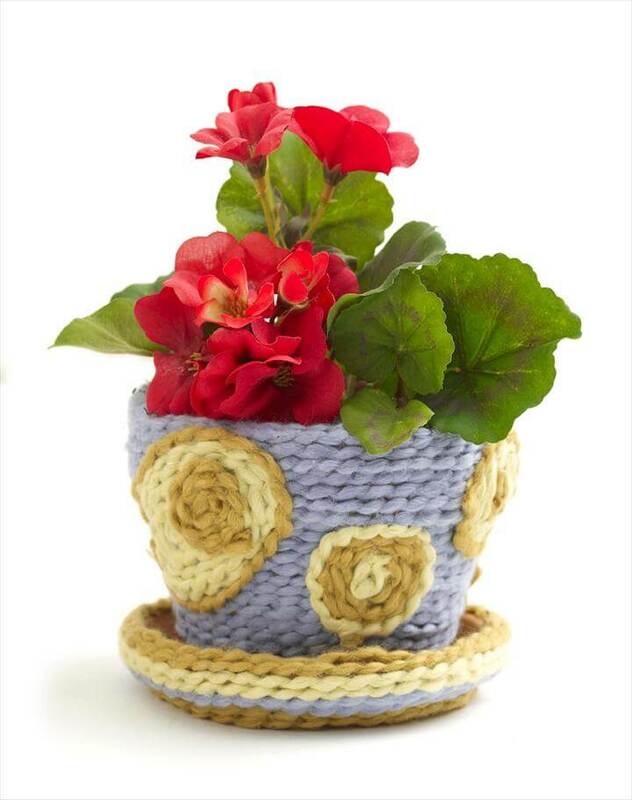 Spiral patterns, flowery pattern, lace patterns you can do all to create these cute crochet planter covers with colorful yarns. 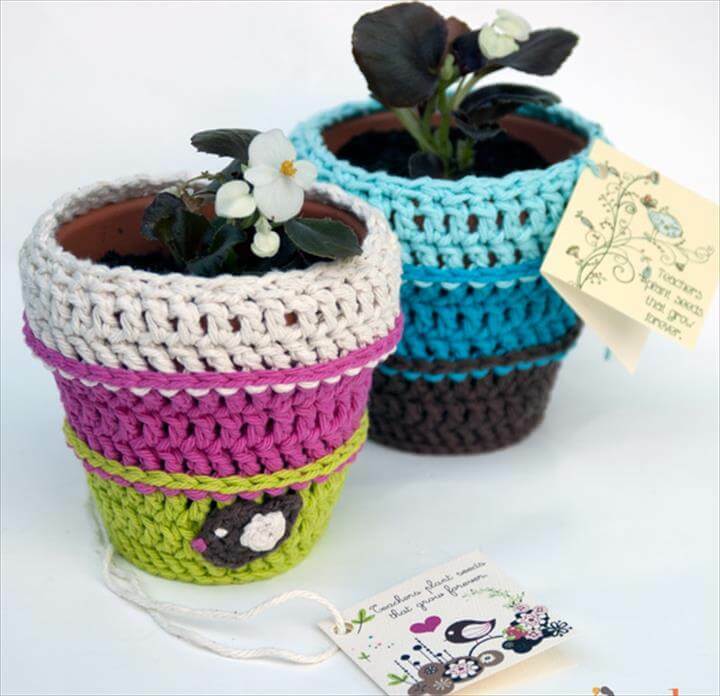 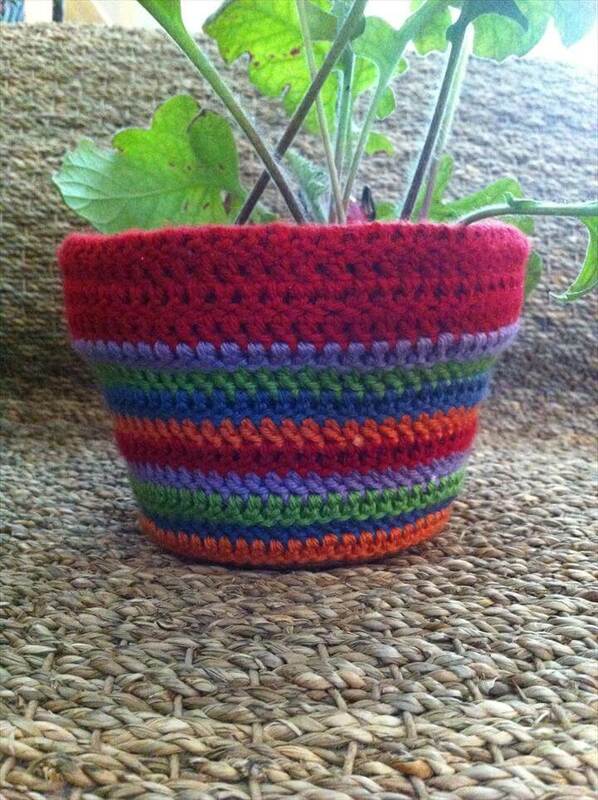 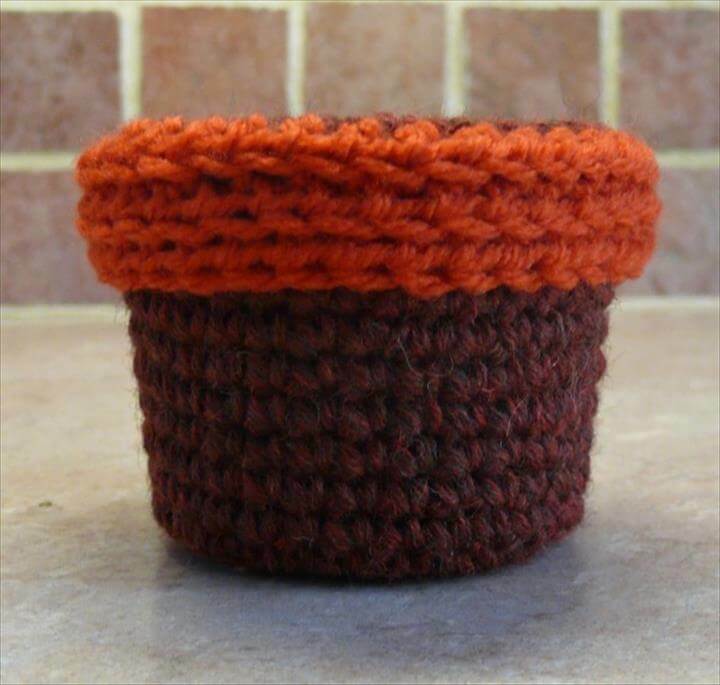 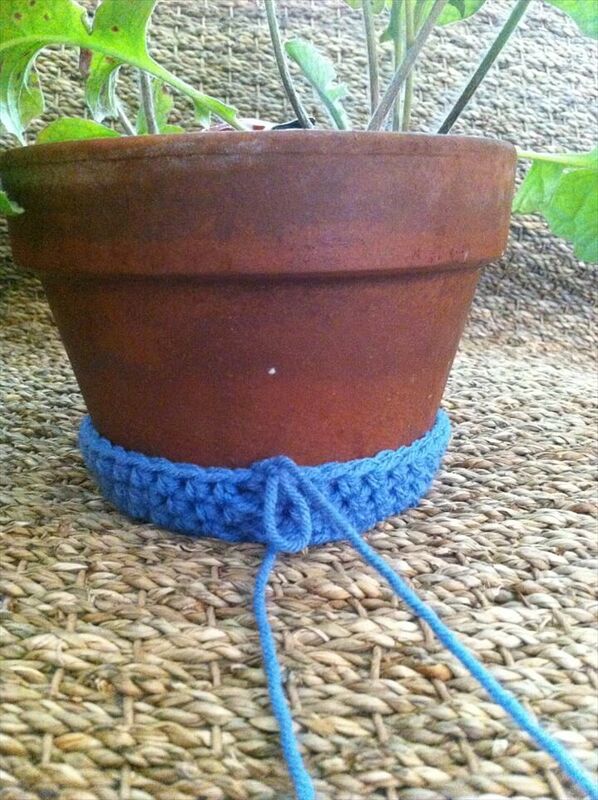 Do measure the length of your pot before getting your hands on the crochet sticks so that you get the right size cover for your pots and vases. 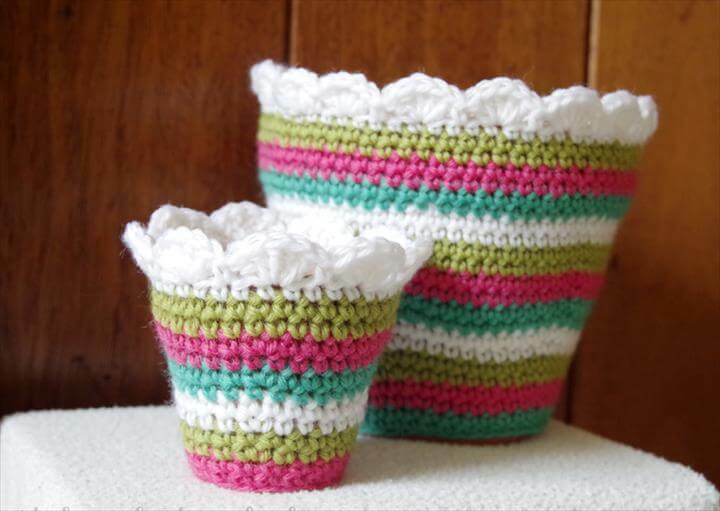 Either it is you side table, mantle shelf or the windows the planters wrapped up in these lovely crochet covers would add more moons of beauty to your home decor and style. 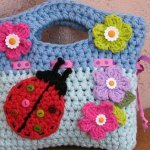 You can also gift these gorgeous covers to your loved ones as handmade things always touch our heart.